Looking for Galaxy Note 8 repairs Melbourne CBD? Come in store to Fixspot to see us today! Visit one of our friendly repair technicians for a one on one evaluation. Simply walk in to our Melbourne CBD store, hand your Galaxy Note 8 in over the counter, and we'll take care of the rest for you. We provide an impressive repair time of only 60 minutes or less for minor repairs. Thats why we say that at Fixspot we fix your phone on the spot - we really mean it. Simply give us your Galaxy Note 8 over the counter, go downstairs and have lunch or a coffee at one of the many restaurants and cafes right on our doorstep. Come back in 60 minutes, and your Galaxy Note 8 will be waiting for you, good as new. 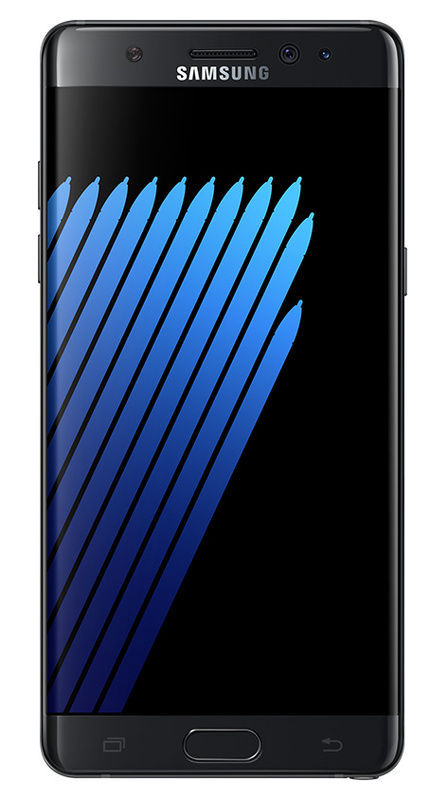 If you need further information on our Galaxy Note 7 repairs Melbourne CBD, please don't hesitate to contact us.